Selected from thousands of performers, Lee Mead was thrust into the spotlight in 2007 to play the iconic role of ‘Joseph’ in the West End, an incredible run that had to be extended to satisfy public demand.From there the star’s career has been a never-ending rollercoaster of differing engagements from stage to screen. In the West End, Lee has appeared in Wicked, Legally Blonde and Chitty Chitty Bang Bang to name just a few and on television in Casualty and Holby City in which he still portrays Lofty Chiltern. 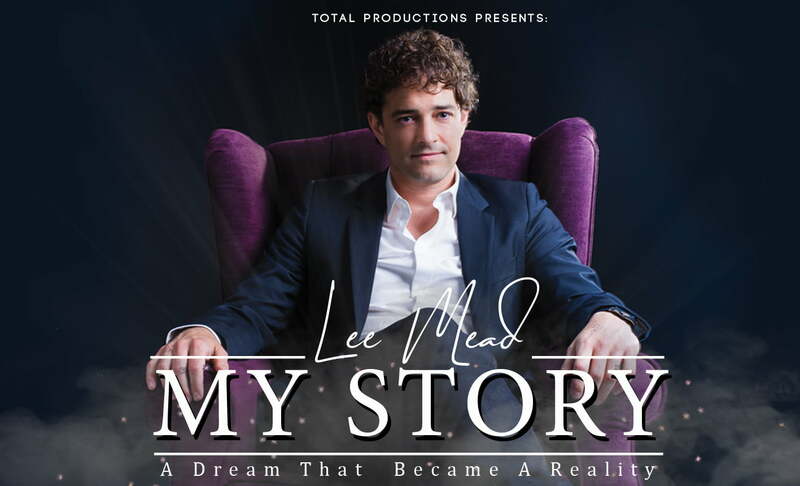 Lee has released five albums and appeared on countless others including The Best of Andrew Lloyd Webber.Lee Mead’s life has been a whirlwind of incredible achievements and now, for 2019, he wishes to give something back and invite his fans to join him during this evening for an intimate interview, completely stripped back where Lee gets the opportunity to talk not only as Lee the showman but also as Lee the man. He will talk about the magical moments, the highs the lows, the memories and of course the songs, the songs the audience love to hear. Just Lee, a grand piano, and a pianist showcasing the exquisite poignancy of his voice. 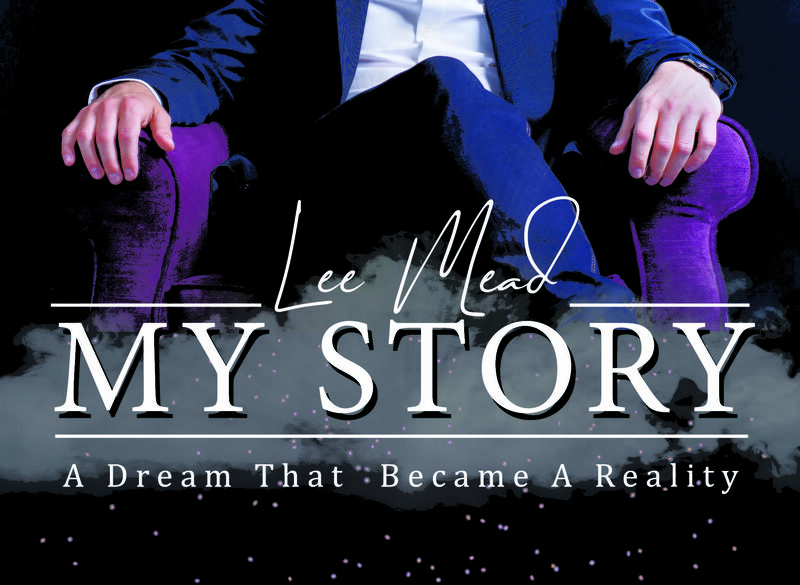 This is Lee Mead, this is a dream that became a reality, this is his story.